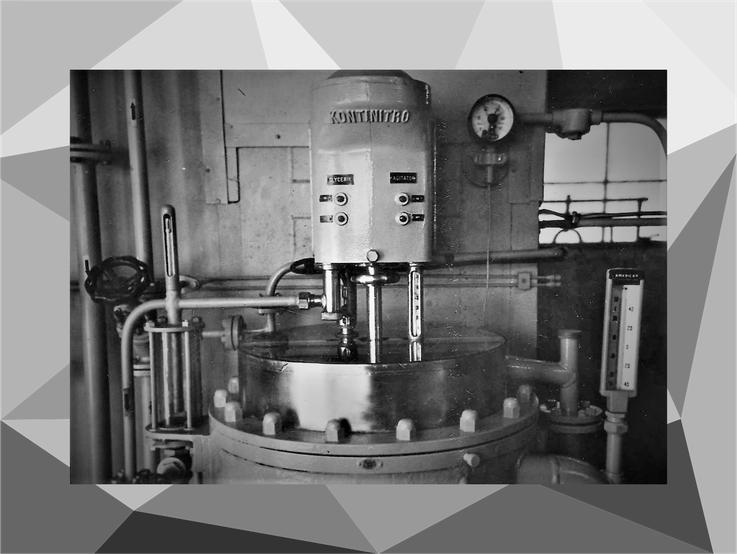 Technology for energetic industry since 1936. We are an active Company speciallised in Velocity of Detonation measuring instruments. We already operate in more than 50 countries and are trusted by hundreds of Companies ranging from aerospace to gold Mining.